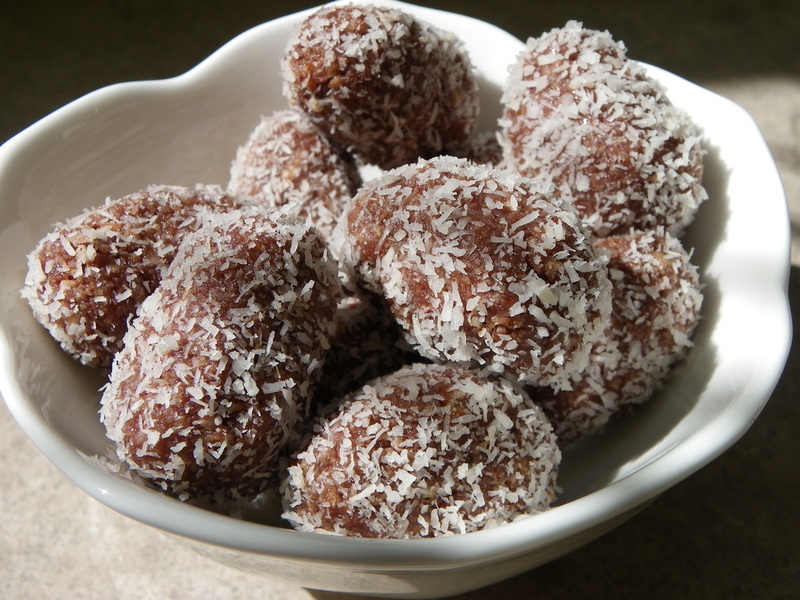 These are super easy to make, there no heating or cooking involved, and kids love eating the fruits of their labour! 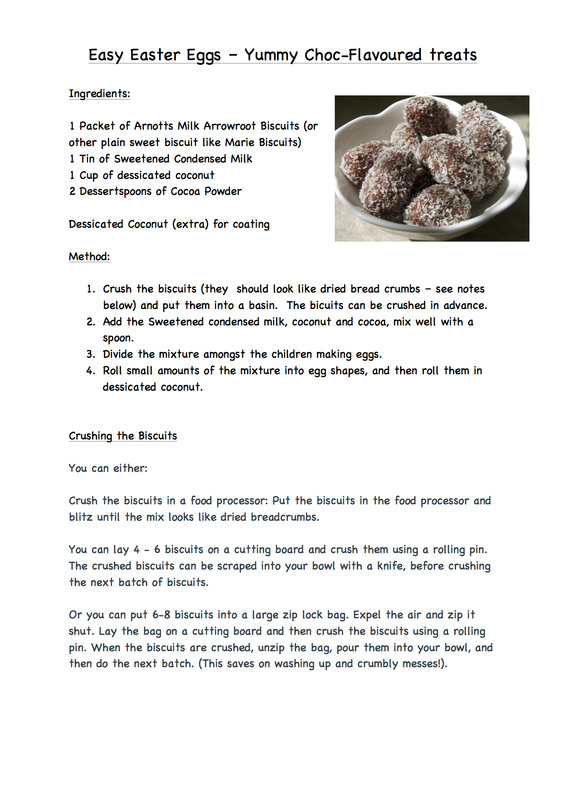 For young kids, you can crush the biscuits before-hand and then it's just a matter of mixing it all together. It's not an exact science, so you can give each child a bowl and roughly divide each ingredient between them and let each mix their own eggs. These are best stored in the fridge (unless they are going to be eaten soon).